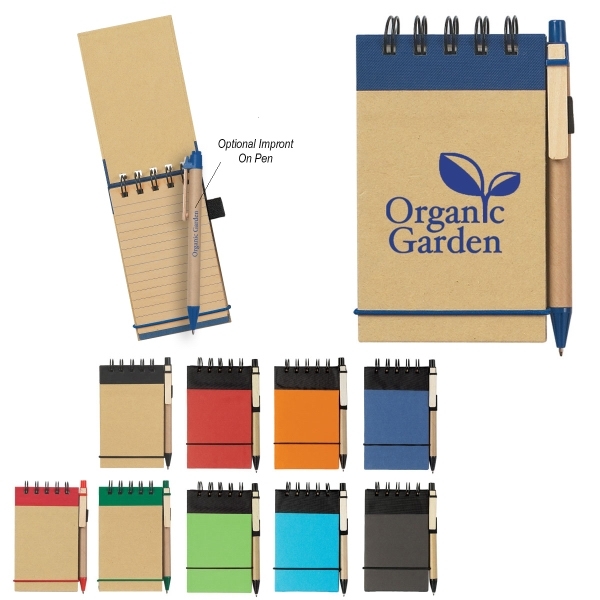 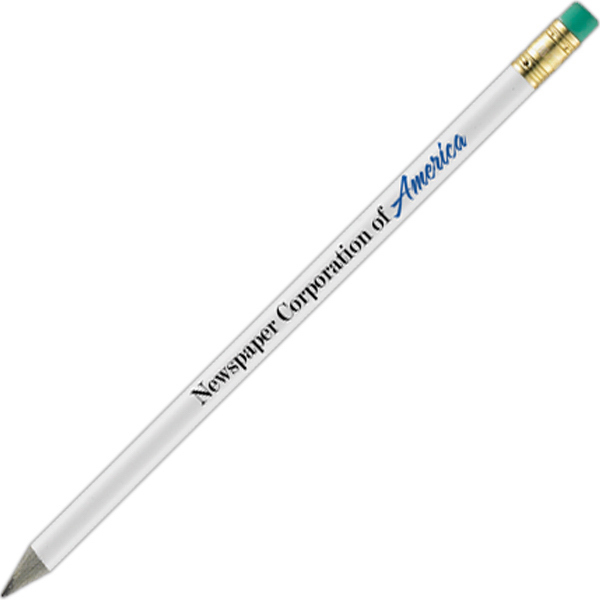 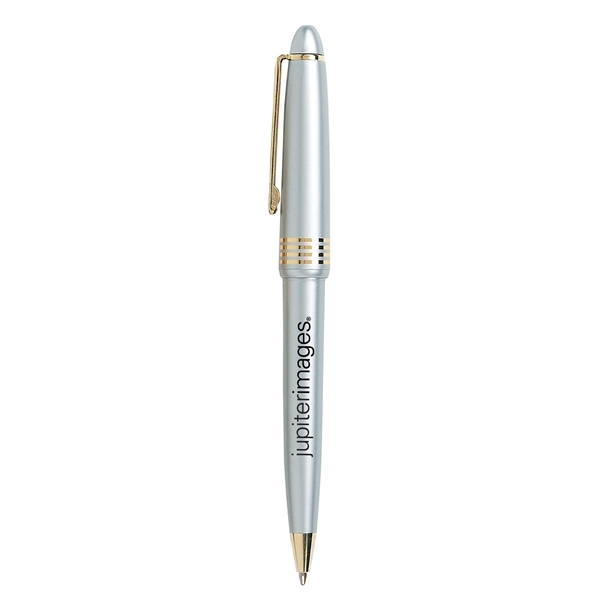 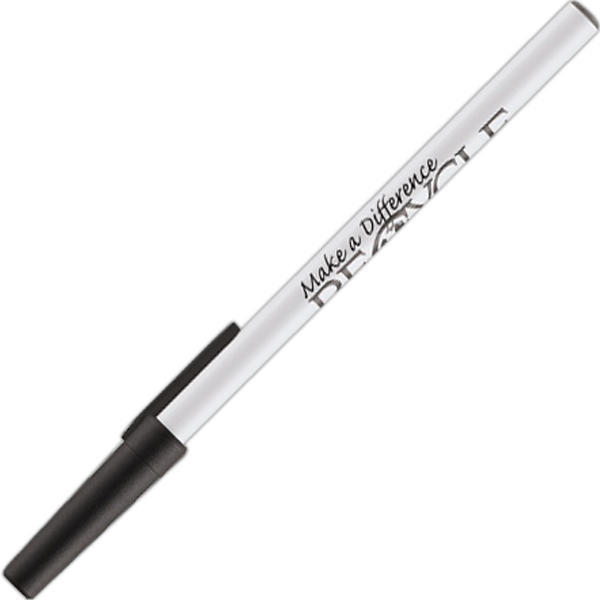 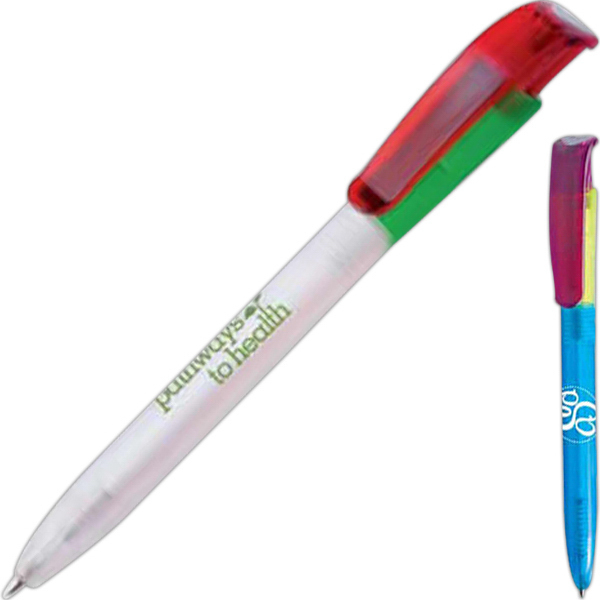 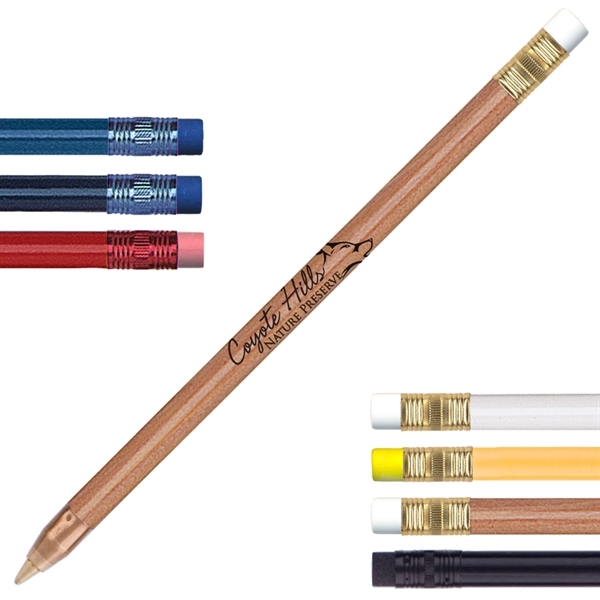 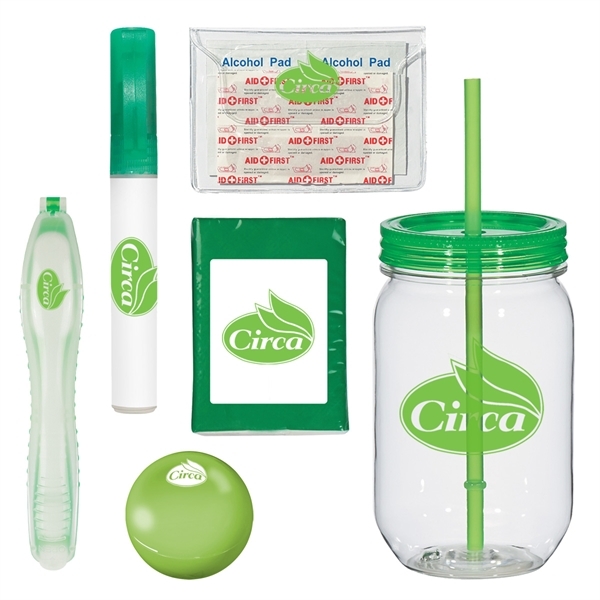 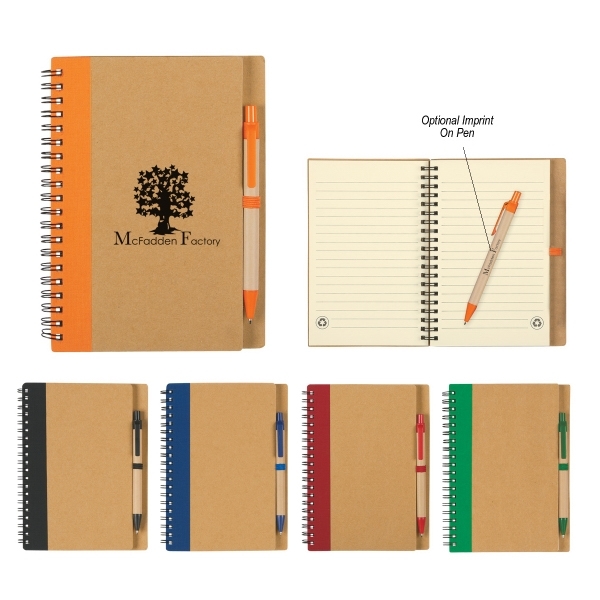 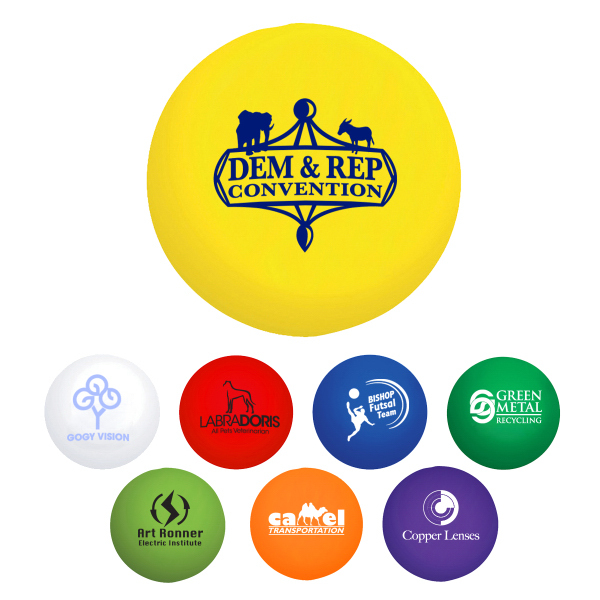 Change your attitude and mood toward recycling with our unconventional and eco-friendly pen! 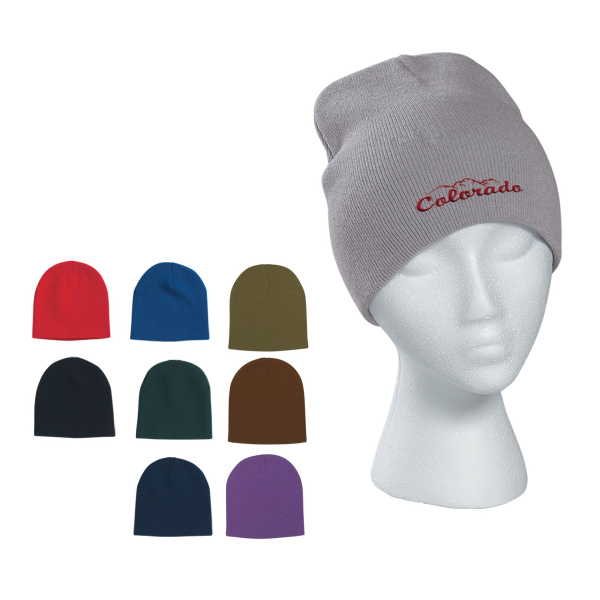 Made of 30% post-consumer material, the Encore Recycled Attitood (TM) sports heat changing action. 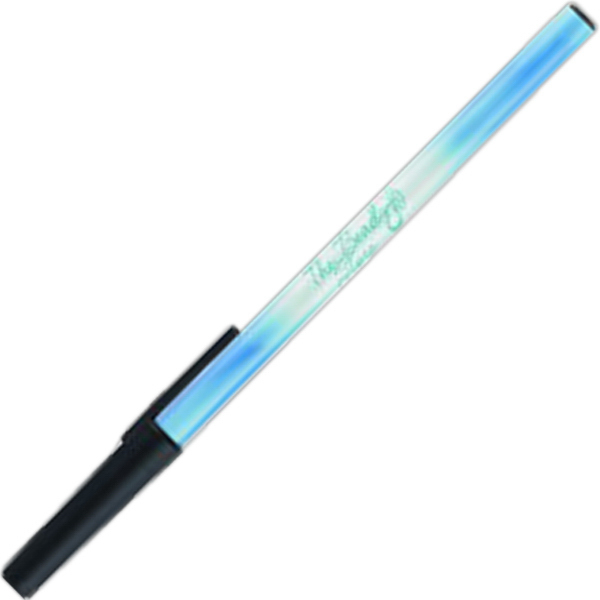 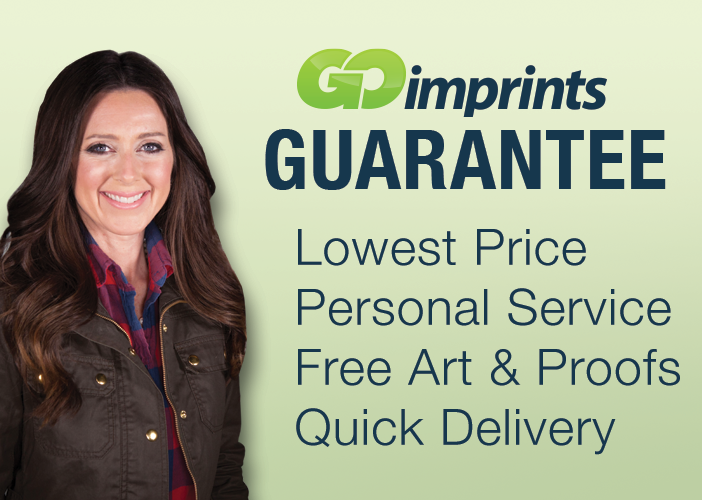 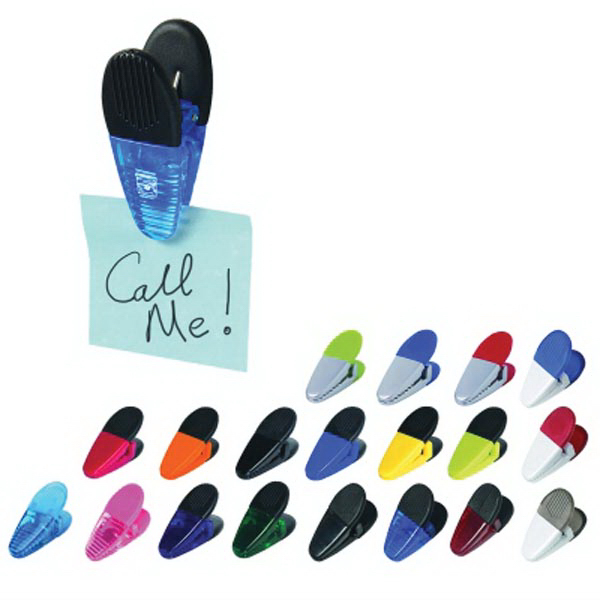 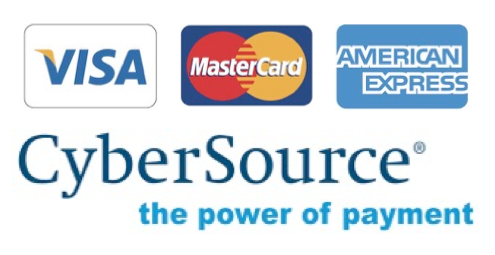 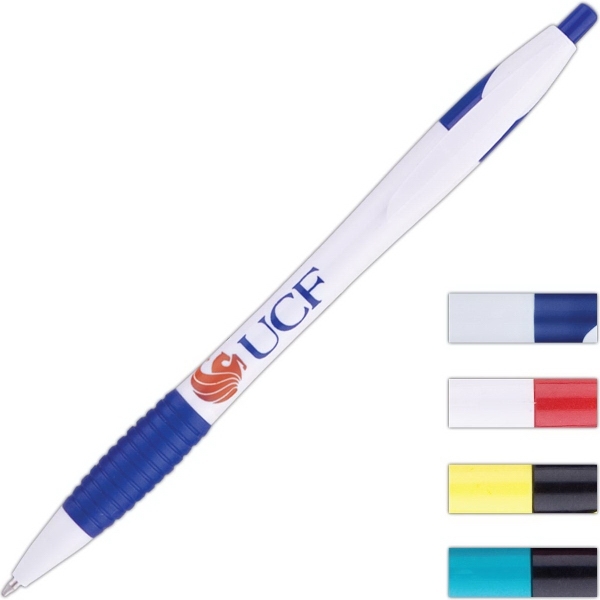 Features a medium 1.0mm point and writes in blue ink. 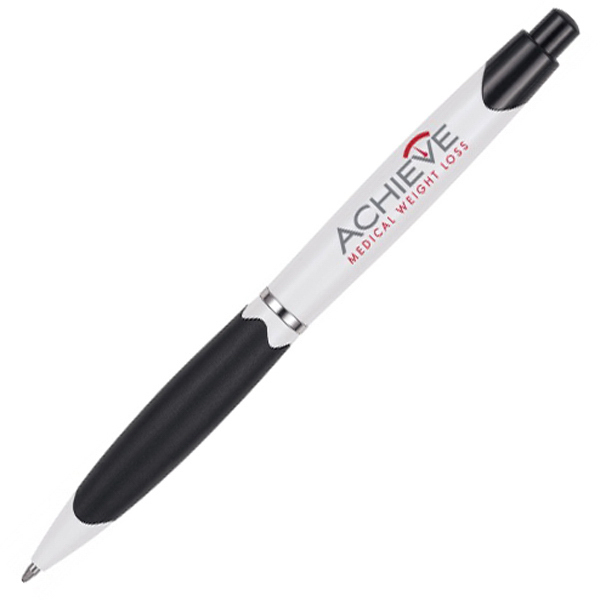 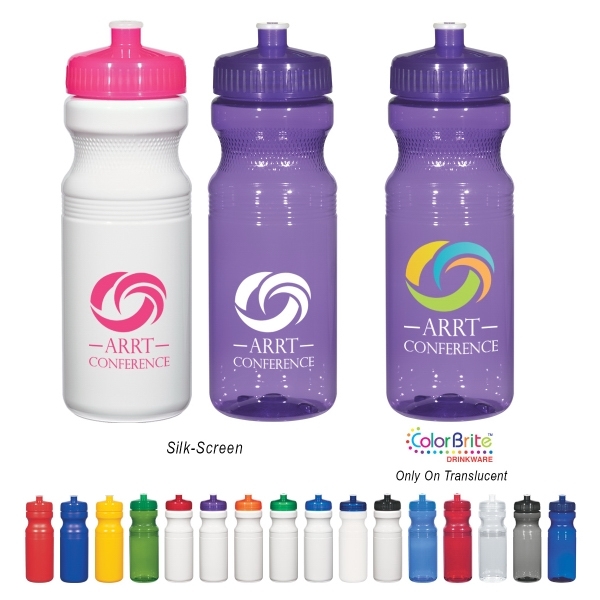 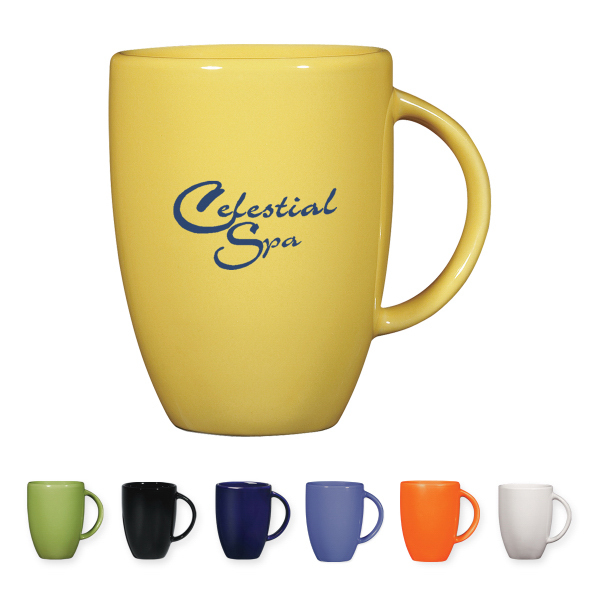 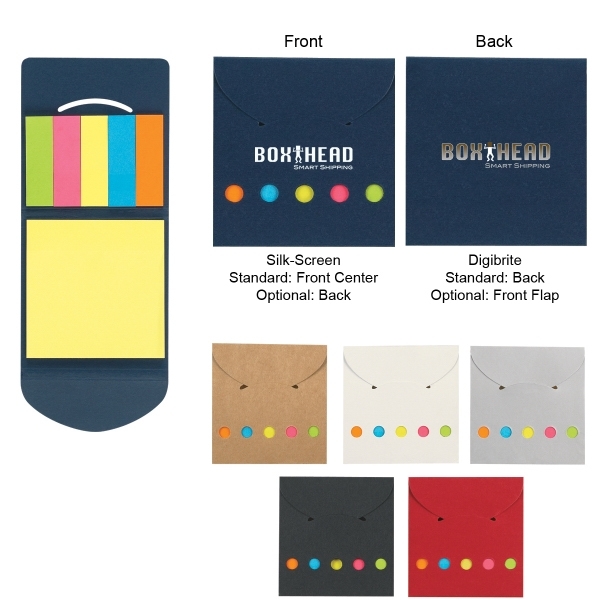 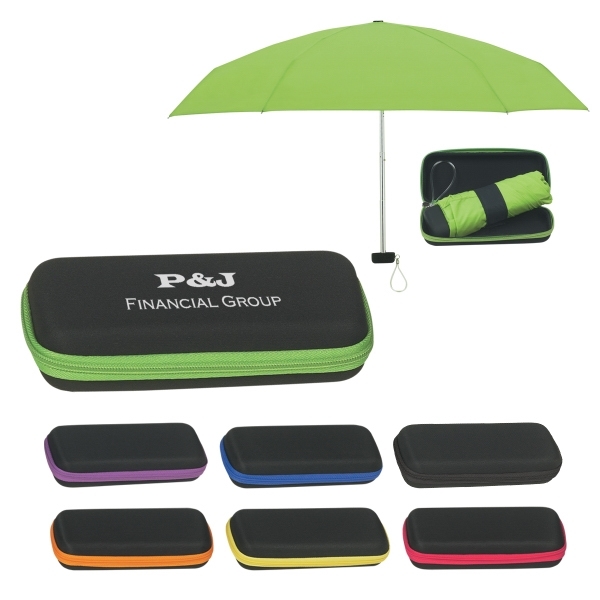 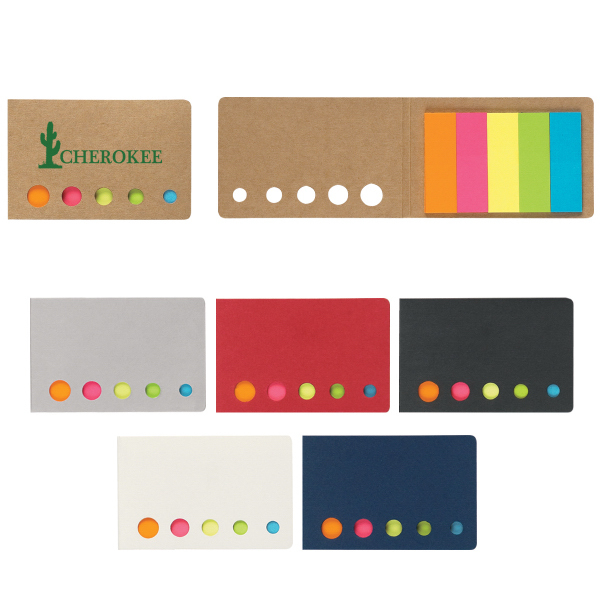 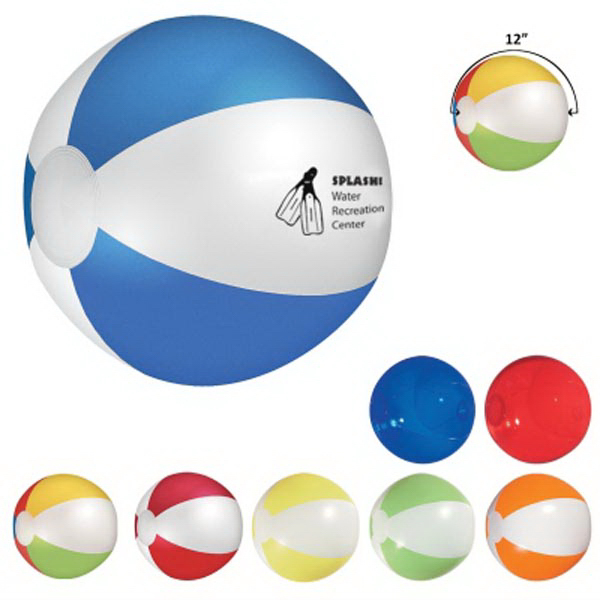 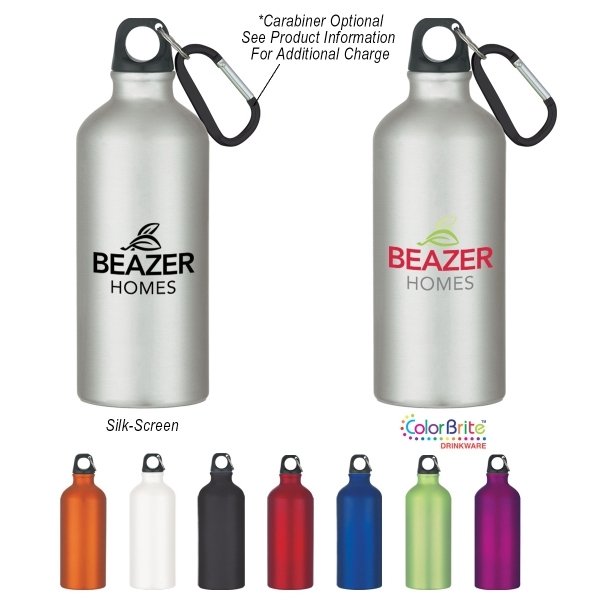 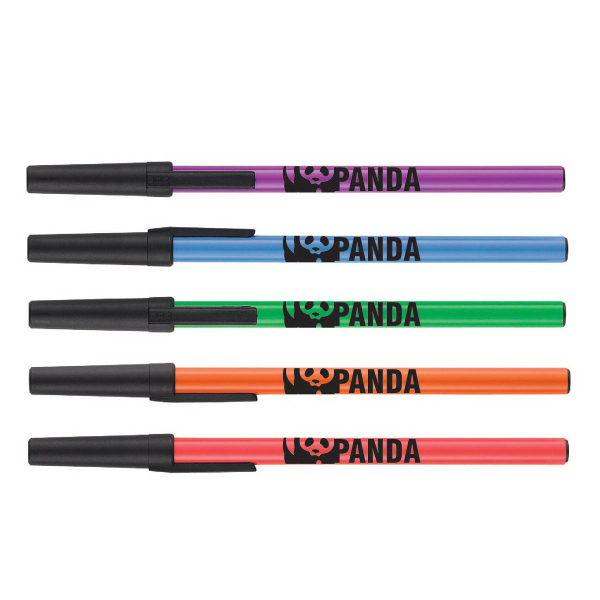 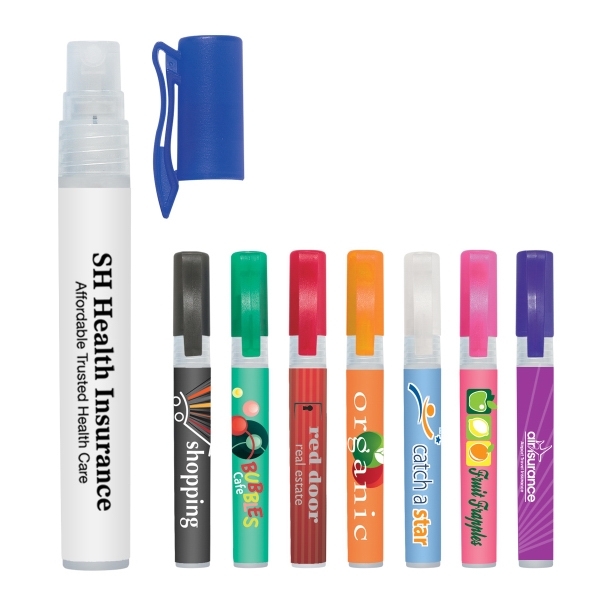 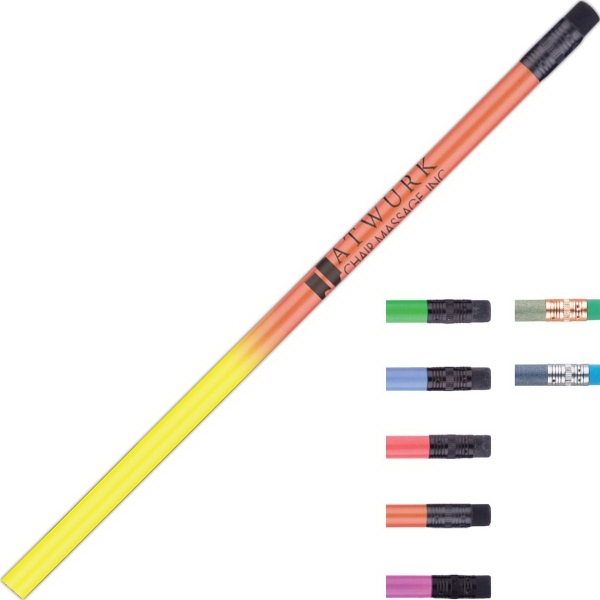 An eye-catching and attention grabbing promotional product that&apos;s ideal for banks, schools and charitable fundraisers this vibrantly colored writing implement makes a great giveaway or party favor!